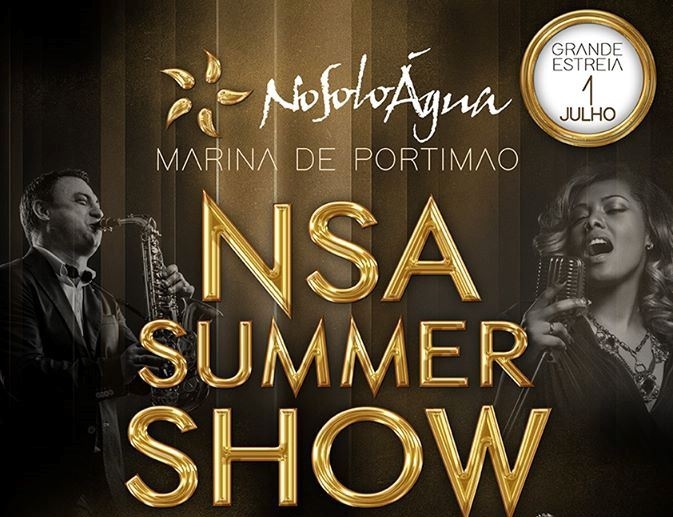 Every Thursday and Friday during July and August you can dine by the ocean and watch a fantastic show at NoSoloAgua in Portimão. There are dancers, singers, musicians, in fact heaps of fantastic artists waiting to entertain you and make sure you have a memorable evening. The setting is magical, the performances fun and energetic. Don't miss it.